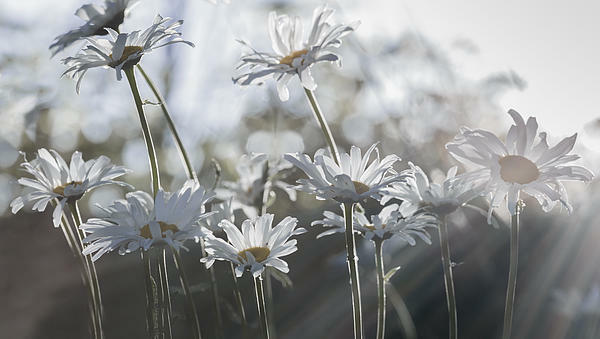 The light rays add so much to this! Love the low angle shot you chose for this image. 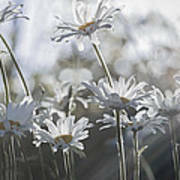 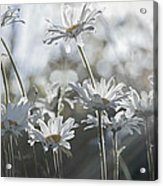 A very pleasing botanical image of summer daisies.